I’ve put together a list of some great travel deals. Whether you’re looking for the perfect gift or it’s time to book a vacation be sure to check out these Christmas Travel Deals. Be sure to check out our Travel Gift Guide for gifts under $25. Paribus is a really handy app and can save you a ton of money. Paribus monitors your past purchases from a long list of major retailers. If the price goes down on an item you purchased you automatically get a refund. It’s perfect for this time of year when an item you purchased can easily go on sale during the holiday season. The best part is it’s completely FREE. I wanted to start you off with this app that can protect you from missing out on that better sale. Hotels.com just released some limited-time-only sales for the holidays. These are exclusive to Hotels.com affiliates so you won’t find these anywhere else. Have a look and score some great deals. You’ll need to enter the following coupon codes below at checkout. They have a great deal on winter and new years destinations, up to 40% off. Save up to 40% + an extra 7% off with code TAKE7DEC18. Book by 12/9, Travel by 1/13/19. 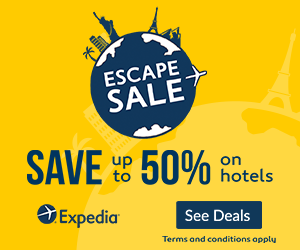 Book Now and Save up to 40% Off during Hotels.com’s Winter Sale! Book by 12/23, Travel by 1/26/19. If you haven’t used Skyscanner you’re missing out. 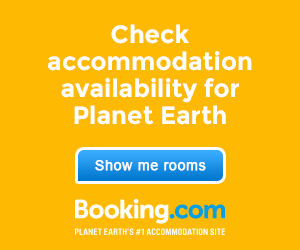 It really is one of our favorite booking sites. Best of all, they have tremendous deals for Black Friday and Cyber Monday. Skyscanner not only gives you great deals but helps you to pick the best days and times to buy tickets. They even tell you the best time of day to buy on Cyber Monday. They have started posting their 2018 deals and will continue to post more so check back often. Click HERE to see their 2018 Black Friday Deals flyer. There’s nothing better than grinding out a long road trip or flight with an audio book. Amazon Audible just released a 53% off sale. Bikes ship free to any REI Co-op store. Diamondback Bikes can be shipped to your home for an extra fee. Bike brand selection varies by store. You don’t have to do much traveling to see how popular Bose headphones are. Not only do they have terrific sound, but they also offer a noise canceling technology that really does work. Black Friday and Cyber Monday are a great time to score deals on electronics. Amazon has Bose headphones on sale now for $50 off. The Sony a6000 is one of the most popular cameras for travel. It takes great pictures, very compact, and light. It’s the size of a point and shoot camera but offers swappable lenses like a more professional grade camera. The Sony a6000 is over $400 dollars off right now. Last I checked Walmart was touch less expensive but I’d check out Amazon as well. Save up to 30% on your hotel in the Caribbean! 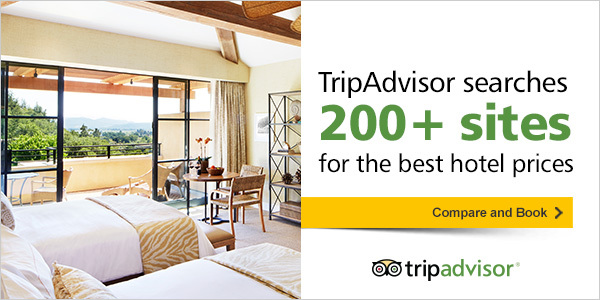 Save up to 30% on your hotel in Hawaii! There are some great deals now on the GoPro HERO5 since the recent release of the HERO7 model. If you don’t have a GoPro in your bag they are an absolute blast and always a great present. Priceline.com threw down some amazing deals last year including over 1 million in free giveaways. With this year being their 20th anniversary I think we can expect to see some superb deals. Their sales typically don’t appear till later in the month so SIGN UP for our Black Friday/Cyber Monday deals alert and I’ll let you know as soon as they are posted. Baggallini Travel makes functional yet good looking travel bags. From small wallets to large roller bags and everything in between. Starting today, Baggallini is throwing a 12 DAYS OF DEALS celebration with a new deal every day! Today’s deal kicks things off in a big way with 40% OFF select styles and FREE SHIPPING on orders $75+, too! Read on for the details on today’s deal and a sneak peek at what’s coming up! CheapOair has already released some Black Friday deals. If you’re in the mood for a vacation it’s worth a look. Intrepid offers a tremendous assortment of packaged trips to all over the world. For people that prefer someone else take care of the details or perhaps you are new to international travel, Intrepid is a great option. They are currently offering discounts for students as well as many packages that are on sale for the holidays. Lonely Planet sets the standard for travel guide books. They have guide books for every imaginable place on this great planet. The content is frequently updated and the guides are top notch. Guides are available in book form or digital. They are currently offering buy 2 get1 free as well as free shipping and 20% off for students. Groupon is best known for finding those hidden deals locally but their vacation getaways are not to be missed. Give the gift of a vacation and score a killer deal. This Greece vacation below caught my eye. Round trip airfare, ferry, and accommodations are all included for only $1,199. That’s over $500 off the regular price. Check out this Greece deal HERE. Bookit is rolling out some huge discounts to the tune of 50% off. I noticed they had some ridiculous Puerto Rico deals right now on all inclusive resorts. 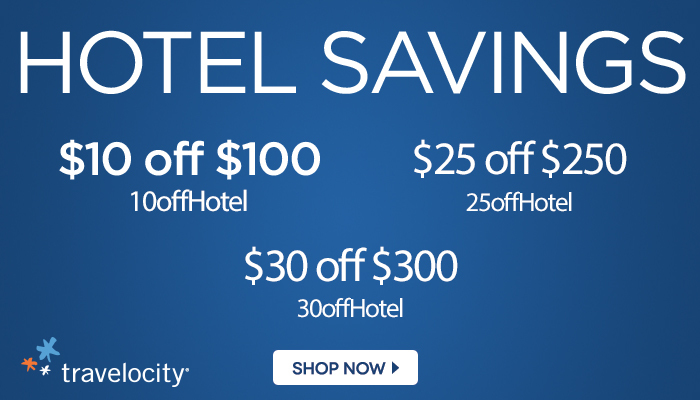 Travelocity just released hotel discounts for the remainder of the year. I will keep this list going as I discover new deals so check back frequently or better yet sign up for my newsletter.